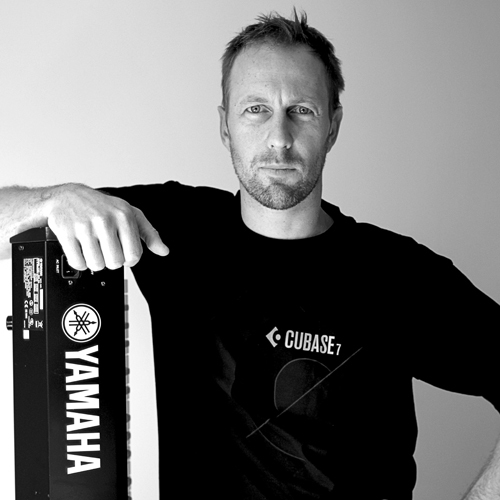 "Whether in the studio or on the stage, I rely on Yamaha to deliver the goods. From my preferred piano, the Yamaha C7, to my S90ES, I know I'll get the tones I need every time." Ben Grayson has been a stalwart on the Melbourne scene for nearly 20 years. He is a true chameleon, switching between pop, rock, jazz, soul and funk with ease and becoming one of the in-demand new breed of Australian musicians. As a founding member of the Bamboos he lit up dance floors across Australia and Europe with his Hammond organ skills and a long tenure ship with electro pop icons Pseudo Echo has shown he is equally at home on a keytar.